Little Green House @ Jurong West 502 is conveniently located in the heartland town central on level 2, next to the West Coast Town Council and Jurong Spring Community Centre. 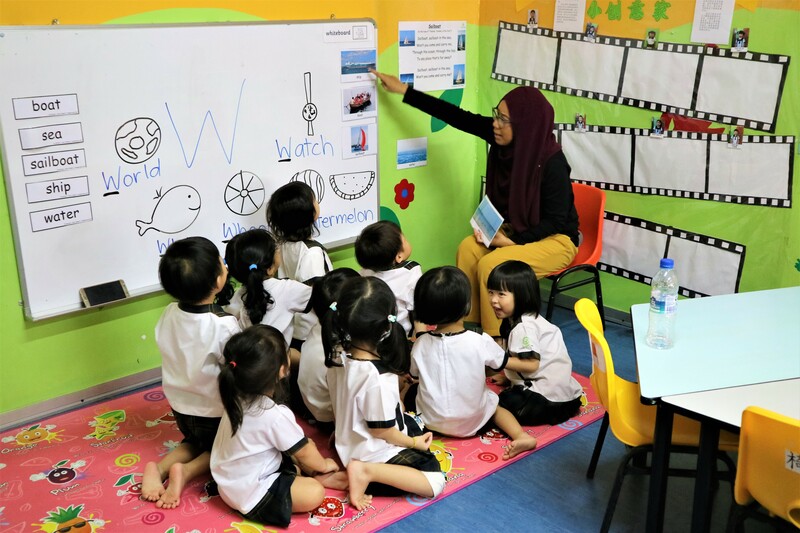 Behind the colourful wall paintings, delightful voices and playful seriousness in learning, our dedicated team of early childhood educators with over 16 years of combined experiences are hard at work to guide, educate and nurture the best outcome for our children. 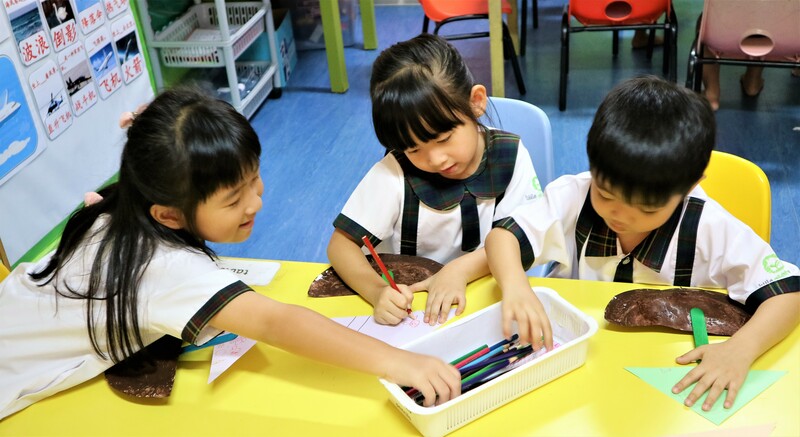 With 3,800 square feet of learning space, our educators sought to creatively use every walls and corners, dressed in paintings and craft works by children to give them a sense of pride and ownership. 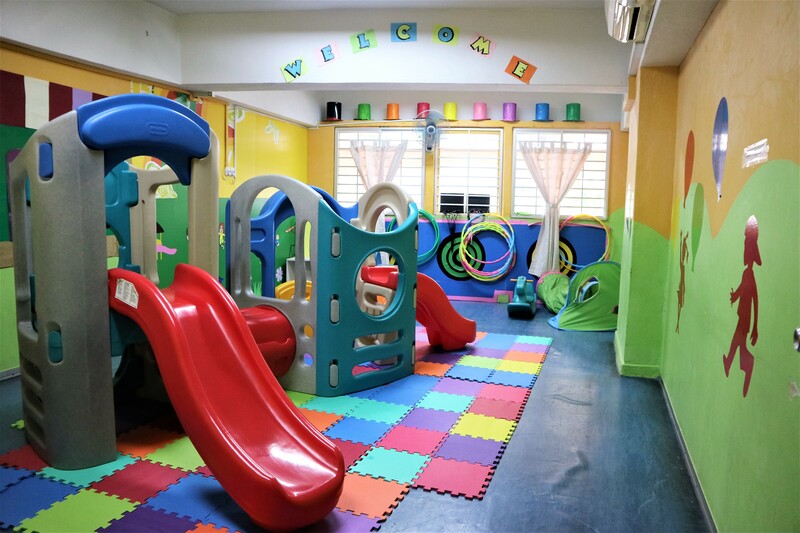 Each home room for Playgroup, Nursery, and Kindergartens are fully decorated by the children, assisted only by Teachers for complicated tasks. This cultivates the importance of teamwork and contributions at an early age to foster a collaborative relationship among children. The young ones often embark on a ‘Hello & Greet’ session within the neighbourhood to hand out self-made craft work, much to the delights of residents and store owners. During festival seasons such as Chinese New Year, Hari Raya, Deepavali, Mid-Autumn and Christmas, the children dress up in their traditional ethnic costumes to greet the residents with well wishes and festive greetings. 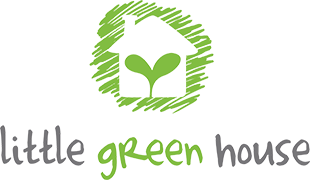 At Little Green House, our children are taught the importance of being part of the community spirit, fostering care, concern and respect for one another. 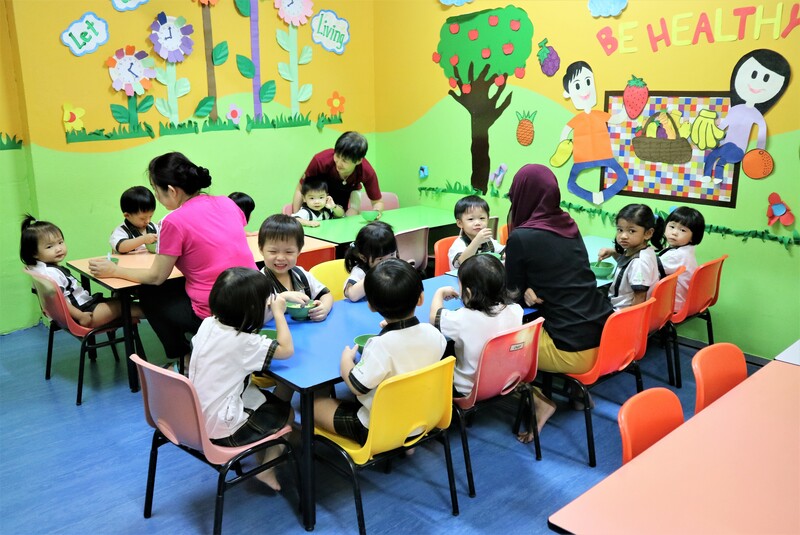 Introduced by the Health Promotion Board, Healthy Meals in Child Care Centres (HMCCP), Little Green House centres, including Jurong West 502 are HMCCP certified and incorporate food from four main groups – brown rice and wholemeal bread, meat and others, vegetables and fruits to ensure the children received the right nutrients for their growing needs. Children are taught the importance of eating healthy so that they may adopt good practices when eating out and at home.